Stunning SF views from this lovely home. Enjoy watching the sunset over the San Francisco Bay from the living room and kitchen of this bright spacious home. Light-filled and well-maintained, this home features a wonderful open floor plan â great for entertaining. A deck and newly landscaped backyard offer a private space for reading and relaxing. 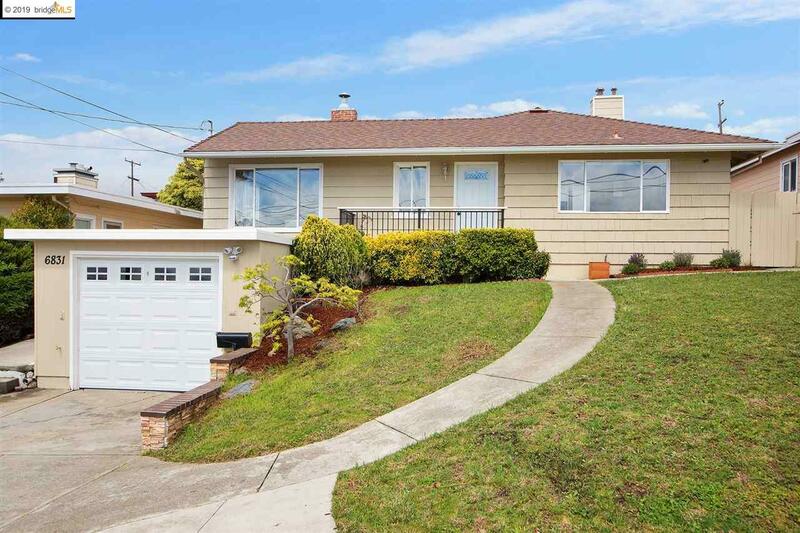 In a very convenient location â just about a 10 minute walk to BART and near hiking trails, shops and restaurants. Perfect commute location with easy access to the freeway and public transportation. Move right in and enjoy!